The Microsoft Band 2 has been unveiled and it comes with a curved AMOLED display of 320 x 128 pixel resolution, protected by Gorilla Glass 3. Its band is made of TPSiV (thermal plastic elastomer silicone vulcanate). It is also equipped with a smorgasbord of sensors that includes an optical heart rate monitor, GPS, barometer, 3-axis gyroscope, accelerometer, skin temperature sensor, UV sensor, and a galvanic skin response sensor. Like the original Microsoft Band, its successor will monitor steps, calories burned, sleeping patterns, etc. 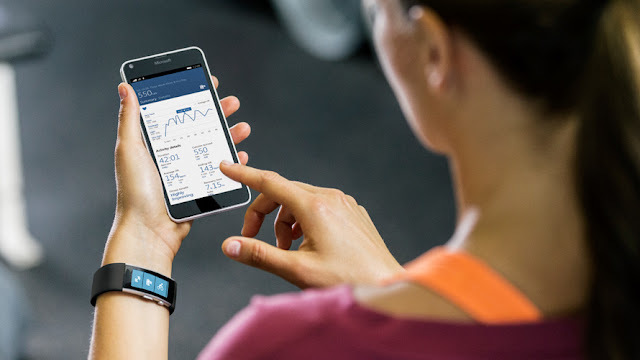 All collected data will be available on the Microsoft Health app, which can be downloaded on your smartphone, be it Windows 10 (including Windows Phone 8.1), Android (4.3 or higher) or iOS (8.1.2 or later). Virtual assistant Cortana will also be on board to listen to voice commands. Microsoft claims up to 48 hours of battery life for the Band 2 and 1 hour and 30 minutes to get it fully charged. 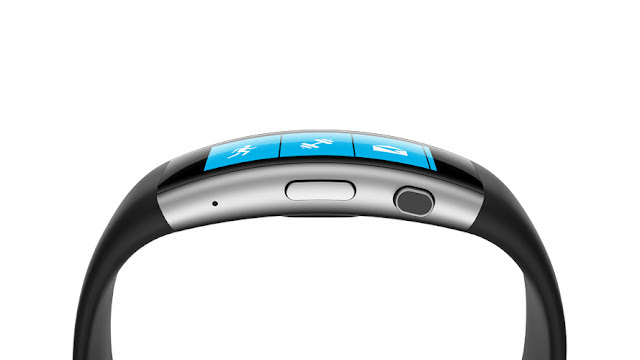 The Microsoft Band 2 is now available for pre-order and will start shipping on October 30, 2015. It will set you back $249.